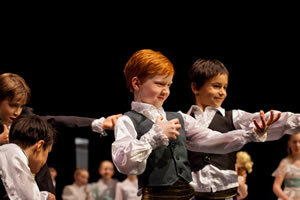 Boys learning ballet away from teasing or judgment is still tricky in the UK. In other countries, ballet is something to be encouraged and admired. Boys have to be hugely athletic, as well as artistic and quick, to master difficult steps to be good at ballet, no mean feat! It is a passion of Monnow Ballet to get boys to see past the old ‘football is the only option’ and to follow their dreams. It is interesting to know that Rio Ferdinand was a promising dancer and at the age of 11 won a scholarship to the Central School of Ballet in London. He divided his time between dance and football, and has admitted that he was too embarrassed to tell his team-mates he was studying ballet. He says that ballet helped him develop as a footballer as he had to improve his balance and timing. 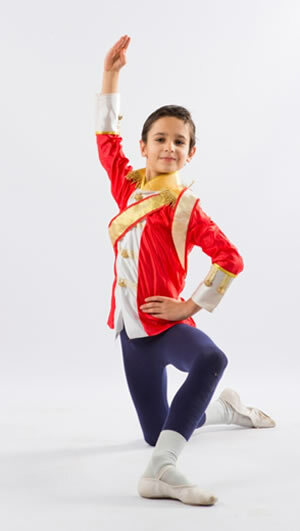 Monnow Ballet offers a boys only class for boys of all levels (6yrs+) which focuses on strength and power, as well as creativity, and away from the girls. If they also wish to learn grade work and do exams they can but need to attend a mixed girls/boys class. 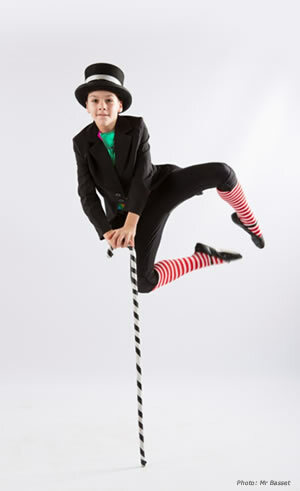 At Monnow Ballet, boys are encouraged to attend as many boys only events as they wish around the country. Some boys dance purely for fitness and fun, others are more serious. So far, present or past Monnow Ballet’s male students have been accepted at Tring Park School, Royal Ballet associate classes and Elmhurst School for Dance. Events and shows which we have been to include Boys only RAD classes, Kick Start programme at Tring Park School, Carlos Acosta at Cardiff Millennium Centre, Romeo and Juliet at the Royal Opera House, Matthew Bourne’s Lord of the Flies and Billy Elliot:Live at our local cinema.